Globally, rifts are emerging along cultural, class, and political lines as globalization and the digital revolution have benefited some, and left some behind. The divide grows in how people perceive-and experience-the world which represents a threat to a peaceful and prosperous future. Can we design a world where our common humanity outshines our ideological, cultural, and political differences? Together we’ll rise to new ideas, new perspectives, and ultimately, new relationships built on trust and a mutual desire for human progress. We’ll highlight innovators around the world creating common ground through their drive, creativity and leadership. It was not only an inspiring forum but a very rich and powerful gathering with bold and innovative ideas and exchanges happening, one of the best that I have attended in the past 11 years. Highly recommended videos to watch… and if you would like to see more here is the entire playlist. -Elizabeth Hauser: Build Change trains homeowners, local builders, engineers, and government officials to construct or retrofit disaster-resistant houses and schools in emerging nations vulnerable to earthquakes and typhoons. -Rajesh Panjabi: Last Mile Health partners with government to deploy, support, and manage networks of community health professionals and to integrate them into the public health system. Working in Liberia. -Bradley Myles: Polaris systematically disrupts human trafficking networks and restores freedom to survivors. With experience and expertise from direct victim services such as hotlines and resource centers, to policy advocacy, Polaris provides a data backbone for the sector. A big thanks to Jeff Skoll, Sally Osberg, Stephan Chambers, the Skoll team and the Saiid Business School for their awesome work. This entry was posted in conference/symposium, empowering people, impact investments, innovative partnerships, microfinance investments, MicroFranchising, social entrepreneurship, sustainability, venture philanthropy on April 12, 2017 by microfinance. 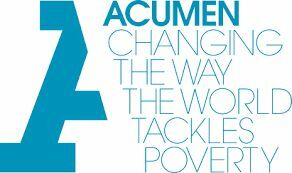 Acumen started operations in 2001 with a pioneering concept, a non-profit venture capital for the poor, using philanthropic (patient) capital to invest in entrepreneurs that would be capable to create sustainable solutions to big problems in poverty. For the past 15 years, they have been helping to build companies, developing leaders and sharing ideas. Their impact to date: $103m invested in 96 companies, 200 million lives impacted, 310 leaders developed, 17 Acumen Chapters, and 320,000 people have signed up to the Acumen leadership courses. Impressive figures! However, why Acumen continues to be one of the leaders/innovators in this field is because they can’t be content on just seeing these figures. They go deeper in trying to understand the real impact (qualitatively) by developing impact measurement/metrics. 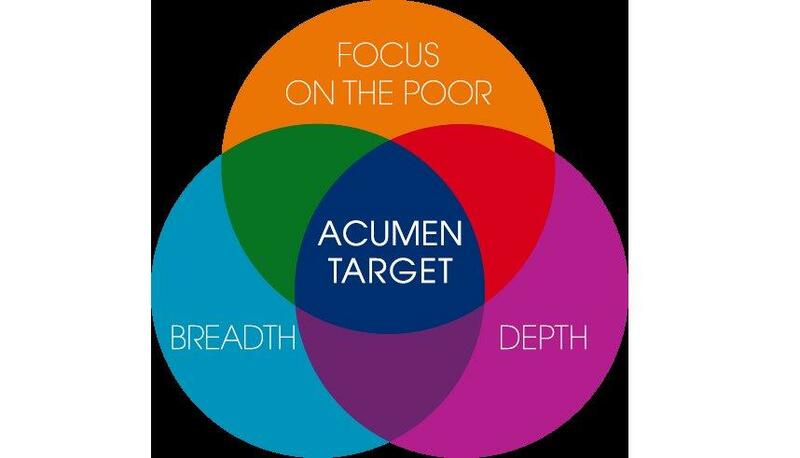 As Acumen defines its success as how well their investments are enabling the poor to improve their own lives for the long term, they measure the social performance across 3 dimensions: 1) the focus on the poor 2) the breadth (the number reached) 3) depth (improvements). So they look at impact from all these fronts. They use lean data which has made it much more efficient, faster and cost efficient to understand their impact. Another great contribution of Acumen is how they share their ideas and findings. +Acumen which comprises online free leadership courses and is rapidly becoming “the world’s school of social change”. Acumen’s Dr. Ambika Sampat spoke about Acumen’s journey on Nov 16 “Zurich Social Investment Breakfast Club” facilitated by Rianta Capital and hosted by RobecoSAM. Thank you all and congratulations to the amazing team of Acumen! Jacqueline Novogratz Ted Talks She has delivered 5 TED talks. This entry was posted in concept, empowering people, impact investments, innovative partnerships, platform, social entrepreneurship, venture philanthropy on November 23, 2016 by microfinance. SOCAP 13 (Social Capital Markets, at the intersection of money and meaning) conference took place last week. I could not attend this year but it is great that the videos have already been made available on their website. A platform launched during this conference is ImpactSpace, an open data and resources platform. Their mission is to accelerate impact investing by making information available about the impact market (companies, investors, deals, people) to everyone and maintainable by anyone. It looks already a very helpful and promising resource. 1) “When can impact investing create real impact?” by Paul Brest and Kelly Born that appeared in the Stanford Social Innovation Review. The article and the responses by industry experts give a great insight on this topic. 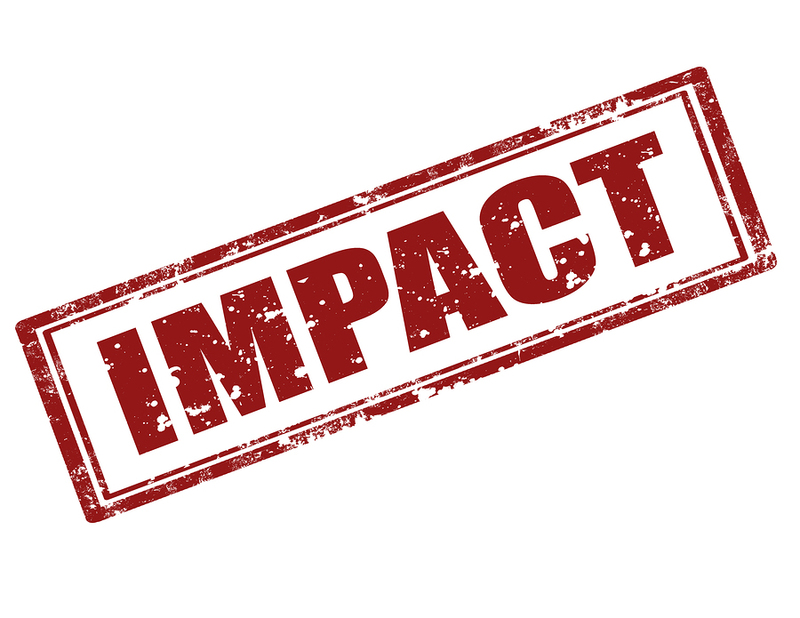 2) “Making Impact Investible” by Max Martin of Impact Economy is a solid and rich working paper that provides a clear framework to understand the industry, all actors and also provides recommendations on how to scale up the industry. This entry was posted in impact investments, innovative partnerships, microfinance investments, social entrepreneurship, venture philanthropy on September 9, 2013 by microfinance. Just back from the “Partnering for Global Impact” a two day forum by EBD Group in Lugano. Key areas covered were agriculture, education, healthcare housing, financial services and water.This forum facilitates outcomes in impact investing and philanthropy through one to one meetings alongside great keynote addresses (such as Sir Ronald Cohen) and panel discussions. It was a well organized event with very good content and great for networking. Having attended numerous events on impact investment and philanthropy and having been fortunate to learn from outstanding social enterprises over the past 10 years I believe that one new topic should be added to these events. These great forums such as Skoll World Forum, SOCAP, TBLI and PGI are playing a critical role in helping to solve the most serious problems we face through bringing together ideas, people, capital and promoting the more efficient use of resources. Find sustainable solutions which are working in emerging economies and scaling it. Funding and capacity building to be provided by impact investors, philanthropists and development finance institutions. It’s great but maybe we could do even better. One different angle should be added. What could WE in the developed world learn and import from the emerging market innovative models that have been successful? Who has developed or is developing low cost high quality services in education, financial services and healthcare? There are successful education models developed in Latin America that could be used for low income communities in the USA. Perhaps vocational school systems or microfranchising business models that could be useful in reducing youth unemployment in The European Union? The increasing applications of mobile technology for payment systems in Kenya? 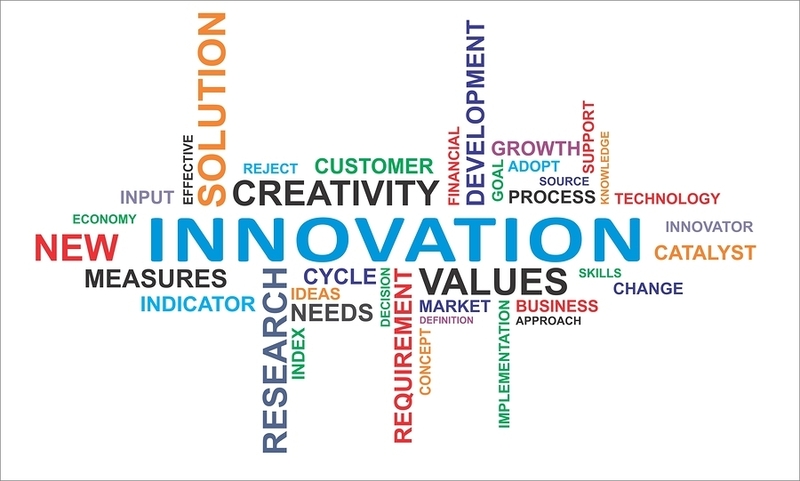 There is so much innovation happening in emerging economies and we should be pragmatic and maybe a bit humble and change our mindsets to search and learn from the best available solution. I talked about this idea to some veterans in this field, Suzanne Biegel from Catalyst at Large and ClearlySo, Jed Emerson of ImpactAssets and Blended Value and to Hans Wahl of INSEAD and they all thought it made sense! This topic is worthwhile to dig in further and much more research is needed I hope it will be included in future forums. This entry was posted in concept, conference/symposium, impact investments, innovative partnerships, microfinance investments, social entrepreneurship, venture philanthropy on July 11, 2013 by microfinance. We (Socential Ltd.) are happy to announce the launch of sosense.org. Our new platform sosense.org is dedicated to support high impact social enterprises operating both on a global scale, mainly in developing countries, as well as those operating in Switzerland. We strive to make it simple for social investors and donors to search, select and support these enterprises. Our aim is to facilitate collective impact. We feature outstanding social enterprises that are working efficiently and effectively in solving some of the major social and environmental issues that we face today. Take a look at VisionSpring, Tostan, International Bridges to Justice, Riders for Health, Gram Vikas, Landesa to name a few. You can see the short video on their pages to get an overview of these inspiring organizations. We realized during our pilot phase that supporting the social enterprises makes much more sense and creates a larger and long lasting impact than trying to dedicate to funding independent projects. www.sosense.org is a brand and it is owned and managed by Socential Ltd.
We still have a lot to improve on a number of fronts. It is work in progress which shall improve and we look forward to your collaboration and feedback! This entry was posted in empowering people, platform, social entrepreneurship, venture philanthropy on September 25, 2011 by microfinance. Barefoot College has solar electrified over 1000 villages in 37 countires (28 countries in Africa) saving 4.6 million kerosene a year, reducing carbon emission of 7 million kg a year, lighting over 34,000 house and training 683 solar engineers. This entry was posted in empowering people, innovative partnerships, social entrepreneurship, venture philanthropy on August 14, 2011 by microfinance. A belated report on the Skoll Forum 2011. This year’s main theme was “Large Scale Change” . Lots of content. I recommend the selection of superb blogs, and in highlights you can find all the sessions and plenaries as video or podcasts. It was nice to have been able to attend Skoll forum for the 5th time in a row as initially I planned to be in Japan teaching social entrepreneurship for the YES Japan Creating Drivers for Sustainability program (which was understandably cancelled due to the triple disaster). My takeaways: of course the optimistic, positive energy that always flows at Skoll Forums, networking, the interactive meetings at Oxford Jam and last but not least connecting with Shino (Japan Research Center), Ichi (Social Media) and Patrik Meier (Crisis Mapping, Ushahidi) to discuss and share information on how to support Japan in the wake of the recent triple disaster. This entry was posted in conference/symposium, empowering people, impact investments, innovative partnerships, microfinance, social entrepreneurship, venture philanthropy on April 24, 2011 by microfinance. We (at Socential) have launched an initiative to help rebuild the lives of the Japanese people impacted by the triple catastrophe (earthquake, tsunami and nuclear power plant damage) that hit northeastern Japan on March 11. The fund aims to mobilize youth and social entrepreneurs to create initiatives/projects for the rebuilding of the infrastructure and to help the families and children impacted in northeastern Japan to rebuild their lives. The fund also aims to unleash the entrepreneurial spirit in Japan and to provide much needed hope by encouraging them to work and engage for their future. 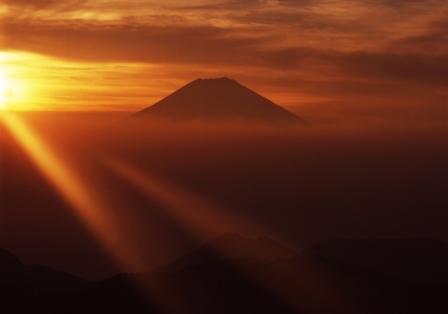 Socential is teaming up with trusted partners in Japan in the area of social entrepreneurship (Ashoka Japan) and sustainable development to select the initiatives. Please join us in our efforts by spreading the word, donating for this project and/or praying for Japan. For more information go to Rebuild Japan! Social Entrepreneurship Fund. This entry was posted in empowering people, impact investments, innovative partnerships, social entrepreneurship, venture philanthropy on March 26, 2011 by microfinance.